Now with Chromecast you can easily enjoy your favorite online entertainment on your TV Such as Live TV shows, music, movies from YouTube, Netflix and Google Chrome. Chromecast will have to connect to your TV using HDMI port and also it require Power supply Via USB Power adapter. 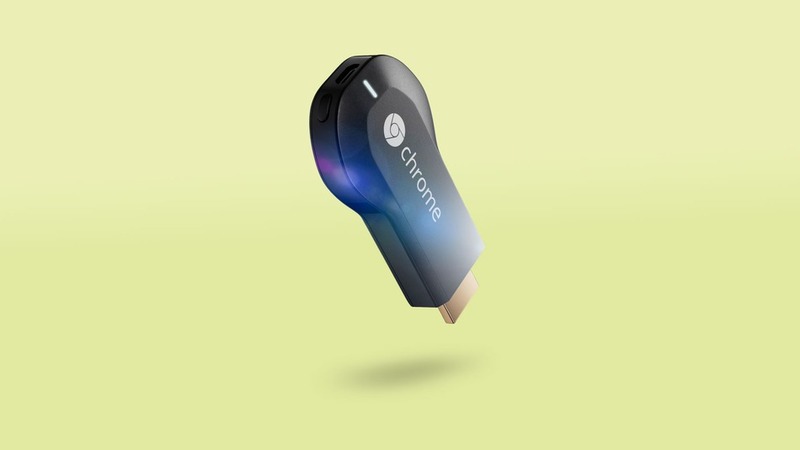 You Can Buy Chromecast (Price $35 ) from Online Stores Like Google Play, Amazon, Best Buy.